Nicole Huang is a San Francisco-based designer with many years of experience in interior architecture and small-scale developments. Nicole started her career in New York, where her love for the rich complexity of the city led her to pursue architecture, and has since also worked in Paris and San Francisco. 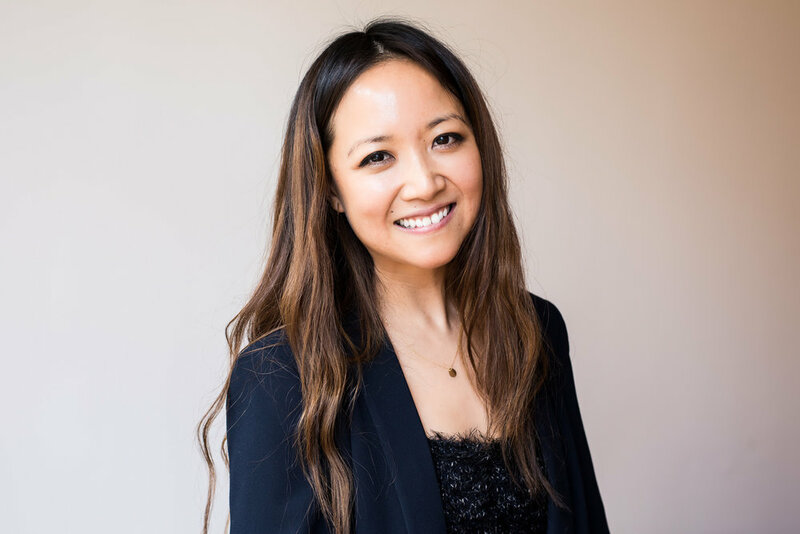 In New York, Nicole worked at Hollwich Kushner where she designed and managed retail, corporate interior, and cultural projects for clients such as Steven Alan, Calvin Klein, MTV and MoMA PS1. She has also spent many years teaching, researching, and designing publications and exhibitions at Columbia University. Nicole holds a Masters in Architecture from the Harvard University Graduate School of Design and is a partner in City Counter, where brought all of the architectural and design inspiration to life.